I am happy to announce my first Udemy course on the Python programming language. 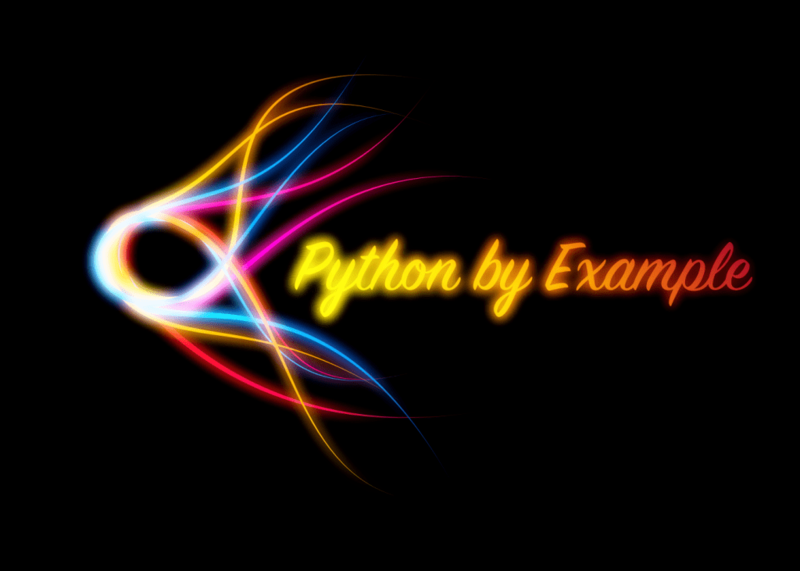 It is called Python by Example and is a re-branding of my Python 101 Screencast series. I had originally hoped to keep the name, Python 101 on Udemy, but someone else had already taken it by the time I got my course started on there. Regardless, the course is made with the first 35 videos from the Python 101 Screencast. I plan to add the rest later this year. At the time of writing, you will receive 35 lectures or 6.5 hours of content. I have also included chapters from Python 101 that correspond with each lecture. To purchase Python by Example, just go to the following link: https://www.udemy.com/python-by-example/?couponCode=py25. The coupon code will give you 25% off.